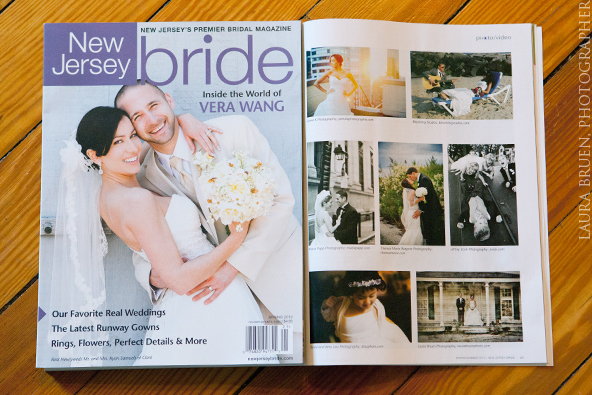 Laura Bruen featured in NJ Bride Magazine – “Editor’s Favorites” Spring 2012 – Lower Right Hand corner from Kelly & Mike’s Wedding. Filed under MEDIA. RSS 2.0 feed.